Megan has worked in a variety of mental health settings including university clinics, school boards, community mental health centres, and private practices. 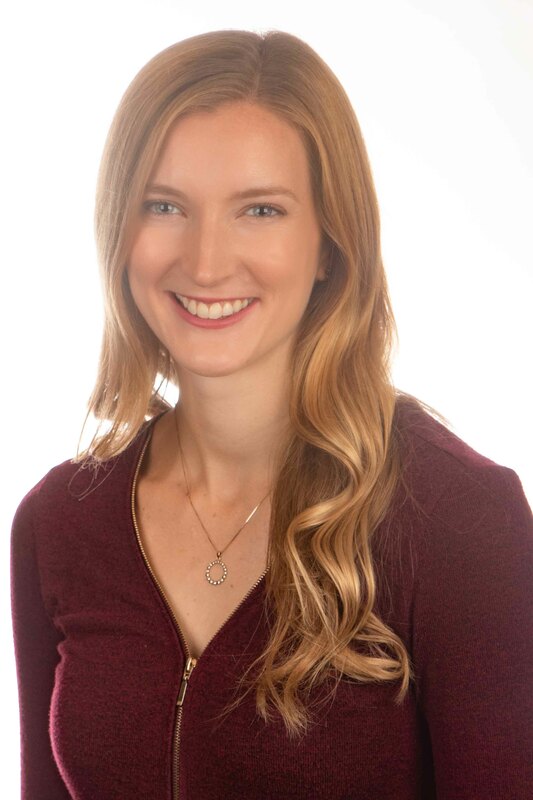 Megan has extensive experience conducting psychoeducational and psychological assessments of children and teens, including assessments for learning and developmental disabilities, attentional challenges, and behavioural, social, and emotional concerns. Megan works under the supervision of Melissa Cait, Clinical Director and member of the College of Psychologists of Ontario.